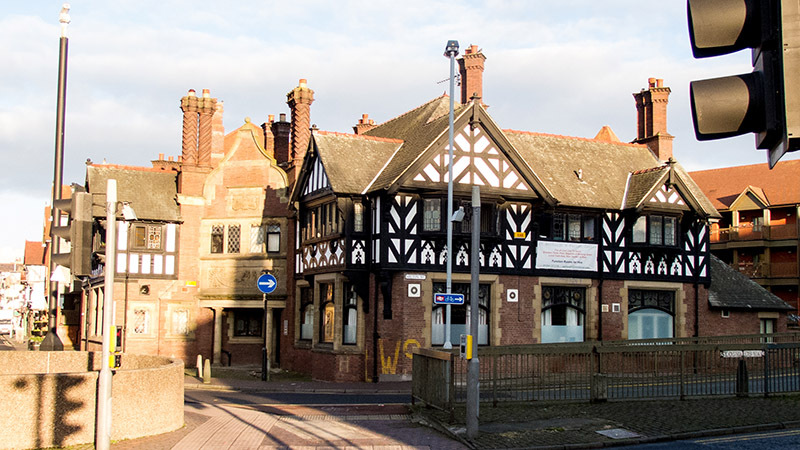 St. Werburgh’s Parish Centre is in the heart of the historical City of Chester and has a function room which is available for hire. Close to all local services, with access to many bus routes, Chester railway station just a few minutes walk away and the centre is within sight of the new Chester Bus Station. For those travelling by car, there’s a well lit on-street parking and also plenty of public car parks in the immediate vicinity if required. Additionally there is a small off-street private car park which can be used by arrangement. The centre is well decorated throughout and retains many original features. If you’re looking for a function room in Chester, St. Werburgh’s should be at the top of your list. The main function room is situated on the ground floor and is serviced by its own bar. Especially suited to medium sized parties, it has a small raised stage suitable for theatre performances and live music events. Additionally, for smaller events, the centre has a small room which can be made available if required. Our first rate, floodlit crown green forms part of the facilities at St Werburgh’s parish centre and is one of the best bowling greens in the local league.